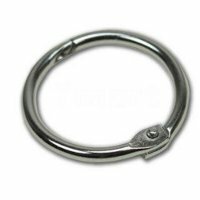 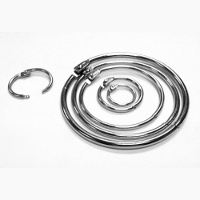 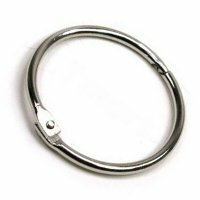 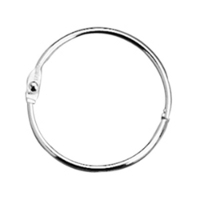 These steel snap rings are ideal fasteners for swatch books, brochures, and light-weight signs. 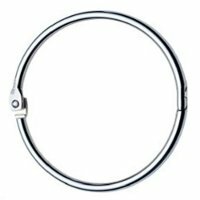 Hinged on one side, the rings snap together and lock easily. 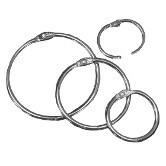 They remain securely closed under tension, but open easily with a slight twist.